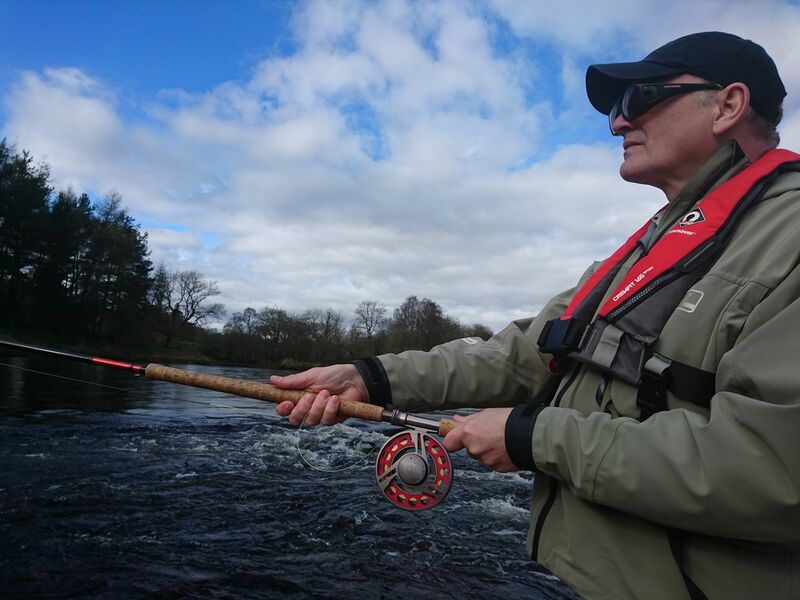 Salmon fishing on The River Tay at Dalguise. 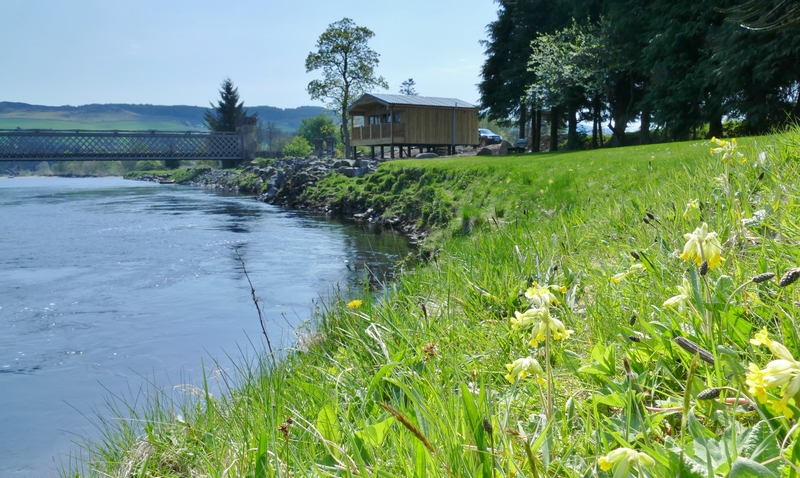 Dalguise has nine major named pools several of which can only be described as a fly-fishers dream. Have a look at our virtual tour to see more of the beat. 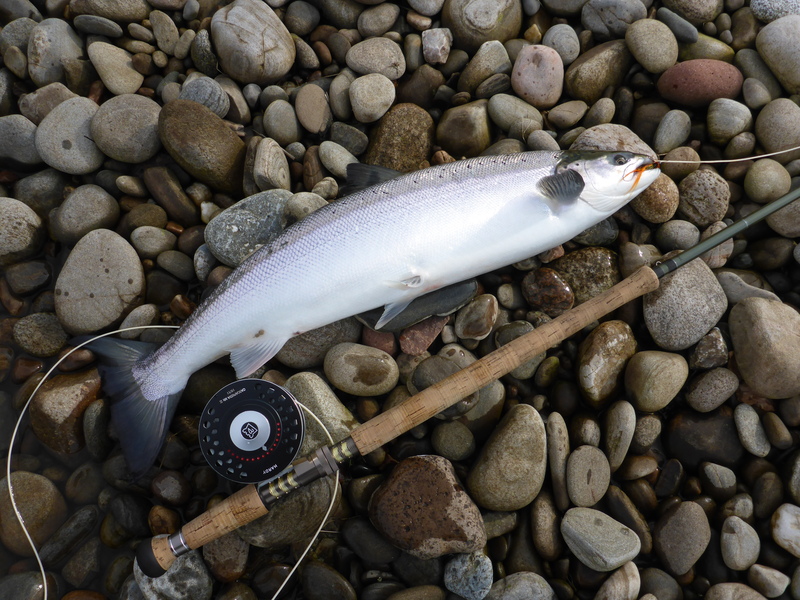 Although the Tay open season dates are 15th January to 15th October it has been established that fresh fish enter the Tay system on a daily basis 365 days per year. 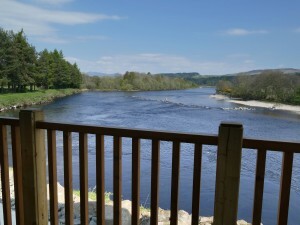 Therefore there is always a chance that you might ‘connect’ with a fresh run fish anytime from the opening to the last day of the season on this steadily improving and attractive beat on one of the worlds great salmon rivers.